Medal, Australia: NSW. 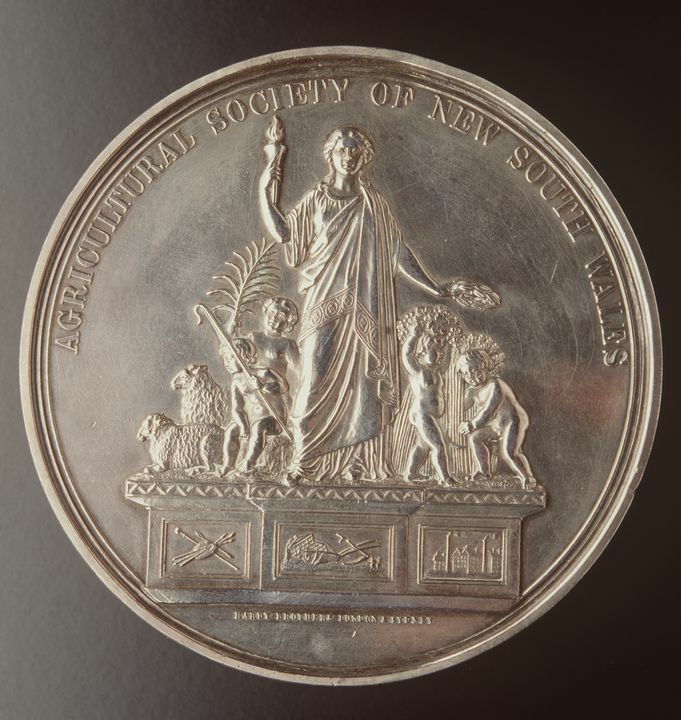 Agricultural Society of NSW, silver. Awarded to J.S. Bray, entomological collection, 1874.